From Gabino Ezeiza over 100 years ago, to Suarez Paz, the family has left a mark on every major style and show including D’Arienzo, Pugliese, Salgan, Mariano Mores, Berlingieri, Piazzolla, TangoX2, Tango Argentino, Forever Tango. Today, Artistic Director Leonardo Suarez Paz, whose “knowledge conveys a century of individual styles” (The STRAD Magazine), continues to recreate the genre, following a vision passed on to him by his mentors Astor Piazzolla & Horacio Ferrer. explains the continuation of an en evolving genre. The company creates at the highest level of artistic quality and standards and is the sound and style behind Grammy nominated and Grammy winning projects, Emmy winning TV programs, documentaries, motion pictures, major Tango orchestras and shows, Broadway shows and performances featured on world's premier stages. Embodies the authentic spirit of Tango. Leonardo Suarez Paz is Tango Royalty... ​powerful and sensual. 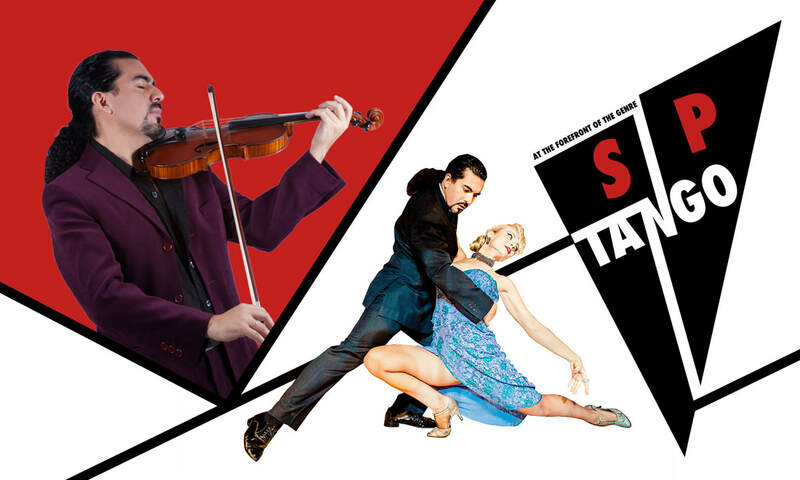 Leonardo Suarez Paz is surely now the torchbearer of Argentine Tango and the legacy of its greatest composer, Astor Piazzolla.